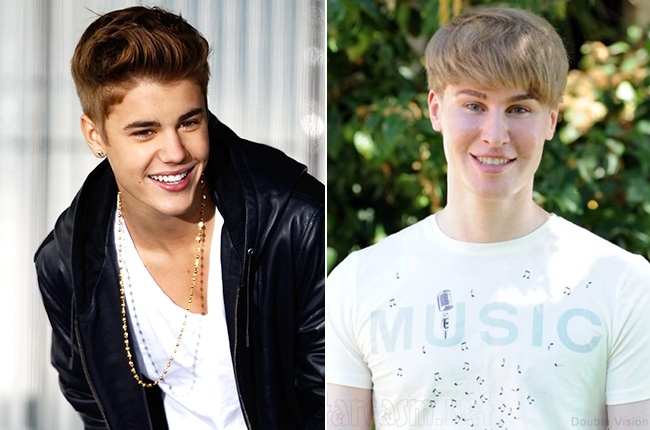 Justin Bieber, Miranda Kerr, Ryan Gosling and more have looks fans went to extreme lengths to achieve. On top of Botox injections and hair transplants, Sheldon had costly "smile surgery" done to make his smile look just like Bieber's. Mikki Jay spent £8,000 to look like King of Pop Michael Jackson. 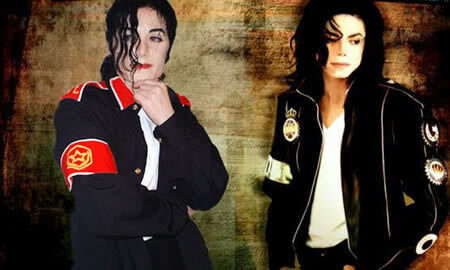 Mikki Jay underwent two nose jobs, a chin shave and cheek implants in order to resemble the King of Pop. Mikki works as a Michael Jackson impersonator singing classic hits such as Billy Jean and Thriller and even recreating Jackson’s infamous moonwalk. "It has definitely helped me get more girls. I'll walk and get that double-take from girls and hear the whispering that follows," said Matt Schlepp. "If you know that surgery will make you happy, go for it. It will change your personality, the way you act and carry yourself forever. I never knew that I could be as happy as I am right now," said Mike Schlepp after the surgery. Kitty's before and after transformation and Jennifer Lawrence seen on the right. 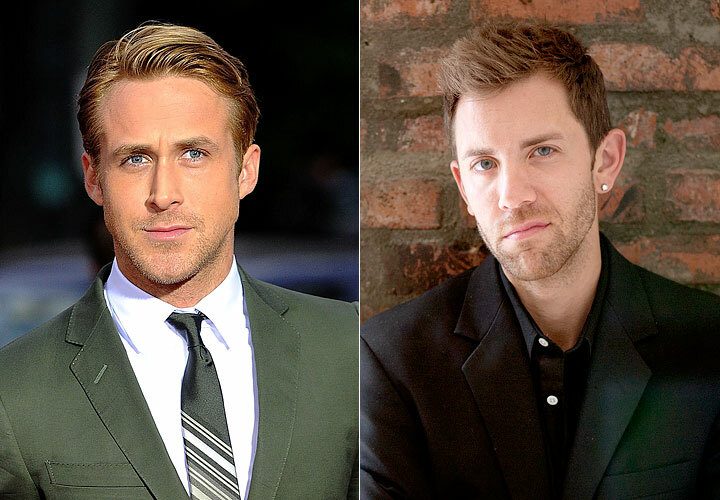 Nicholas Ryan even changed his last name to "Ryan" in Ryan Gosling's honour and said, "I'm going for roles that demand a more rugged look in a man's face." Shanghai-based Xiaoqing said that Jessica Alba's response made a big difference in her decision to back out of the extreme plastic surgery. Chinese woman, who would only give her name as Xiaoqing, said she was devastated after she broke up with her lover, an ardent fan of Jessica Alba who always wished Xiaoqing looked more like the Hollywood star. 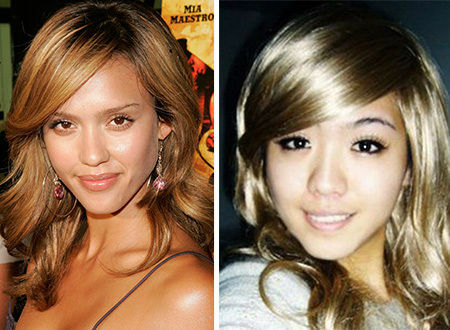 Xiaoqing decided to win her boyfriend back by going through plastic surgery to look more like Jessica Alba. When Alba first found out about the young Chinese woman's plans from international press, she responded, "I think you should never have to change yourself like that. If somebody loves you, they'll love you no matter what." On the other hand, some of the personalities mentioned above actually came together to release a song titled "The Plastics"